Pakistan’s largest property portal Zameen.com has successfully opened the second edition of its flagship international exhibition, Pakistan Property Show, at Za’abeel Hall 5 of the Dubai World Trade Centre on September 14 & 15. The two-day event features over 60 exhibitors offering property from all over Pakistan, including Lahore, Karachi, Islamabad, Peshawar, Multan, Gujranwala, Faisalabad, and Gwadar, among others. The event’s key sponsors include two of the top names in Pakistan’s property market, Eighteen and Green Earth Real Estate. The event was inaugurated by the CEO of Dubai’s Real Estate Regulatory Agency (RERA) H.E. Marwan Ahmed bin Ghalita, who visited various exhibits at the event. Zameen.com’s brand ambassador and one of Pakistan’s most celebrated artists, Fawad Khan, also made an appearance at the show. 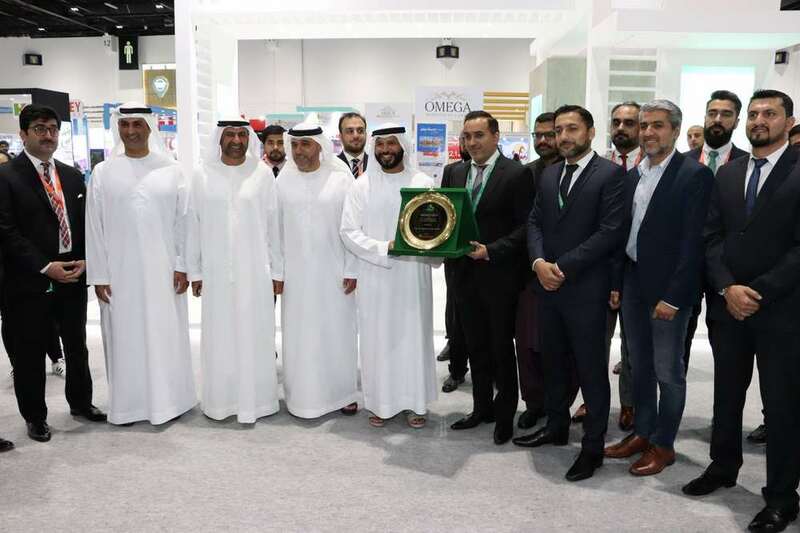 The inaugural show in 2017 had seen a record 14,000 visitors, and it was the first-ever event exclusively featuring Pakistani real estate to have been held at the prestigious Dubai World Trade Centre. The 2018 show looks set to comfortably surpass the popularity of last year’s event. “By the Grace of God, Pakistan Property Show by Zameen.com is seeing an even stronger response this year, with overseas Pakistanis visiting by the thousands. The projects and properties on offer have been extremely well-received, and I would urge everyone who can make it to the show to visit as soon as possible,” said Zameen.com CEO Zeeshan Ali Khan. “In addition to all of the great property options, this is a great opportunity for Pakistanis living in the UAE to come and meet property experts, whether from Team Zameen or from among the exhibitors, and figure out their next investment moves,” he added. Pakistan Property Show is taking place at Za’abeel Hall 5, Dubai World Trade Centre, on September 14 & 15 from 10 AM to 8:30 PM. Entry is free and open to everyone.